Gym, Group Fitness and Programs - Aquamoves – Indoor and outdoor pools, fitness facilities and programs in Shepparton, Victoria. Aquamoves provides a well equipped gymnasium featuring a range of free weights and pin loaded equipment in a welcoming environment. Other features also include a diverse range of cardio equipment and a variety of Group Fitness sessions catering for all fitness levels. Aquamoves offers a diverse range of holistic health and wellbeing programs providing advice and support in the areas of health, fitness and nutrition. Aquamoves is proud to be associated with Fitness Australia, the national health and fitness industry association working for a fitter, healthier Australia. Fitness Australia recognises the important role of the fitness industry in improving the health of all Australians. 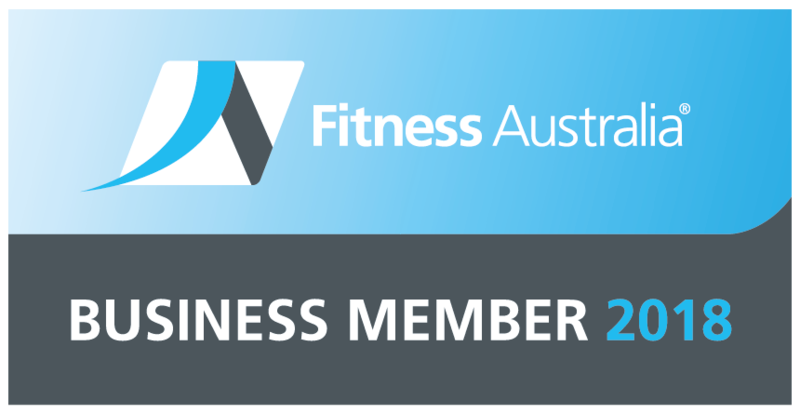 Working with Fitness Australia, Aquamoves hopes to lead and represent the fitness industry in pursuit of a fitter, healthier nation.